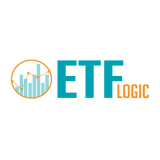 ETFLogic is a fintech start-up company founded by former ETF Market Makers, Traders and Quant Analysts in mid-2017. 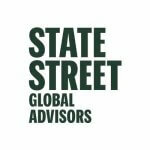 Their mission is help ETF issuers and investors grow assets by bringing a new and greater level of transparency to the increasing complexities of the Exchange Traded Funds (ETF) industry. You will work directly with the founders to build our future success.